2016. Front cover for The Force of Custom. 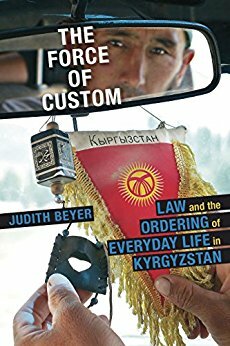 Law and the Ordering of Everyday Life in Kyrgyzstan. Pittsburgh: University of Pittsburgh Press. 2015. Back cover for Anthropology Today. August issue. 2015. Front cover for PoLAR. 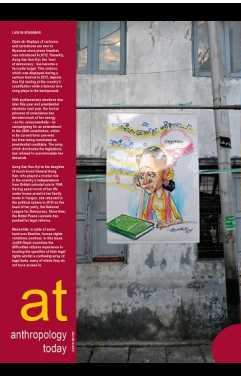 April issue. 2014. 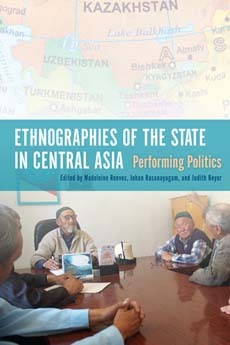 Front cover for Ethnographies of the state in Central Asia. Performing politics. Edited by Madeleine Reeves, Johan Rasanayagam and Judith Beyer. Bloomington: Indiana University Press. 2009. Photographs for the article ‘Die Schwiegermutter auf der Schwelle’, written by Nathan Light. 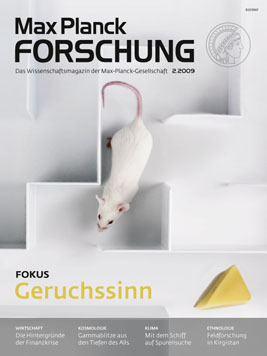 For Max Planck Forschung. 2007. 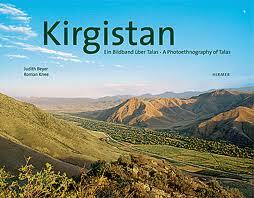 Kirgistan. A photoethnography of Talas. Co-authored with Roman Knee. Munich: Hirmer. 2007. Photographs for ‘Kyrgyzstandagy mazar basuu: Talas tazhryjbasynyn negizinde [Mazar worship in Kyrgyzstan. Rituals and practitioners in Talas]. Bishkek: Maxprint. 2001. Photographs for the university calendar of the Institute of Ethnology and Cultural Anthropology, Eberhard Karls-University Tübingen, Germany. 2000. Photographs for the annual report of the Volkswagen Foundation. Hannover.